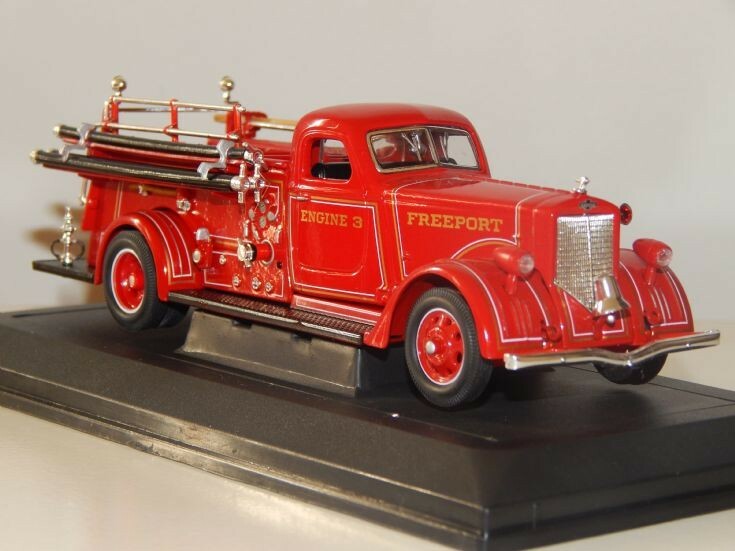 Transport Models - 1:43 scale Yatming 1939 American LaFrance pumper. 1:43 scale Yatming 1939 American LaFrance pumper. photo taken on the 7th of January 2014 in Melbourne Victoria Australia.